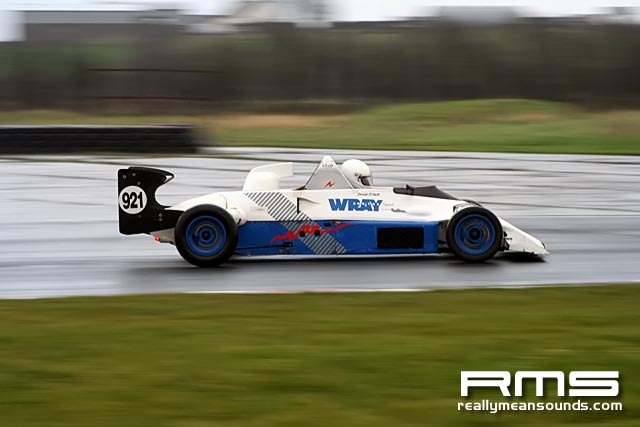 This is the annual "boxing day" race meet held at Co. Downs Kirkistown race circuit. 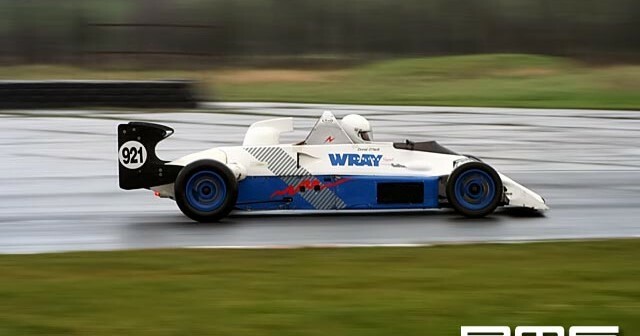 It was wet, cold and windy but a fair share of single seaters turned out to compete in what is more a fun day than anything to burn off the Christmas turkey along with a few saloons. Plenty of action with standing water causing braking & traction problems but a good day at the end.